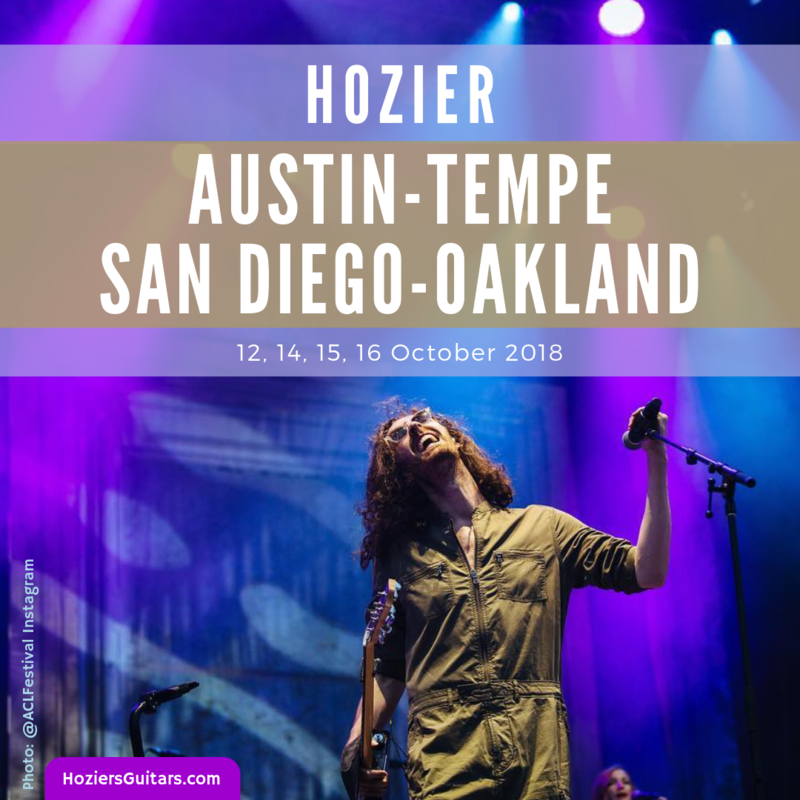 The Hozier Tour 2018 returned him to Austin as well as Tempe, San Diego, and Oakland. Catch up on the media interviews Hozier did along the way and click through on the venue names and text links in this post for more photos and videos. It’s so great to see a gear photo! Everything lined up neat and tidy and ready to go! 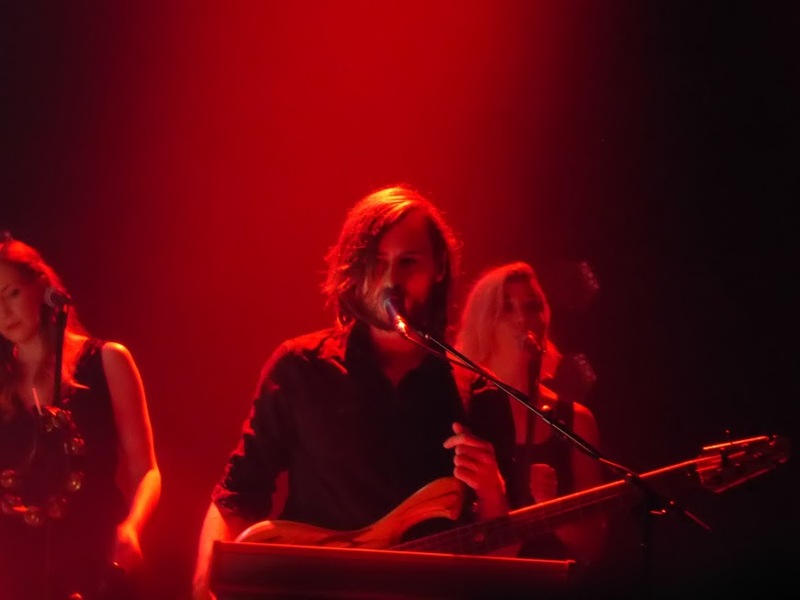 @hozier covering Say My Name tonight sounds like something I made up or dreamt once. When Murt has to jump in and make a few quick equipment adjustments, the band fills in with an extended funky intro. Hozier and the band performed Like Real People Do on a bed for Bedstock, an online music festival by My Music Rx to raise funds and awareness for the Children’s Cancer Association. Additional photos from The Entertainer! Magazine. Additional photos from Alt. 94.9, and Listen SD. 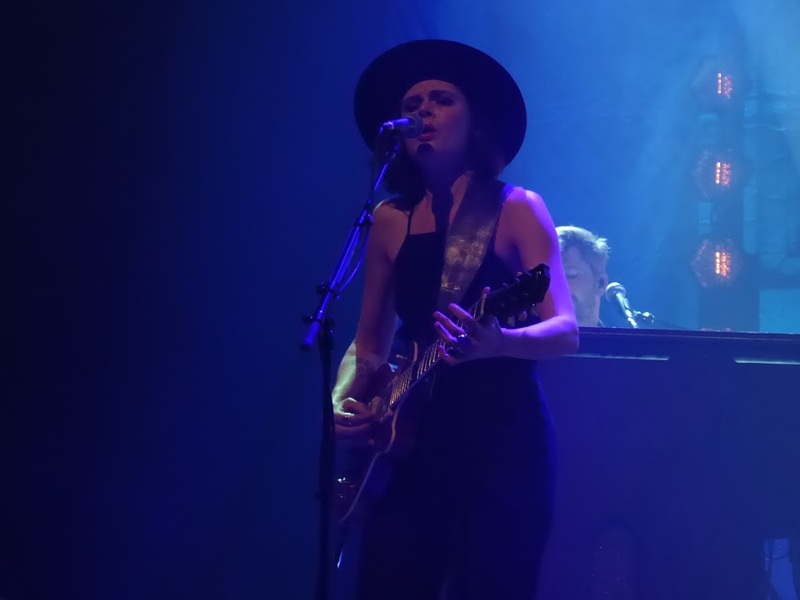 Saw Hozier perform on Monday, exactly three years after I first saw him live. If you ever get the chance to see him, do it. You won’t regret it. His concerts are easily the most hypnotic, raw and wonderful experiences I’ve ever had with music. Additional photos from DotheBay, Rock Monthly, and Riff Magazine. Andrew Hozier-Byrne sang with so much soul and passion🖤 #hozier This was one of the best nights of my life. 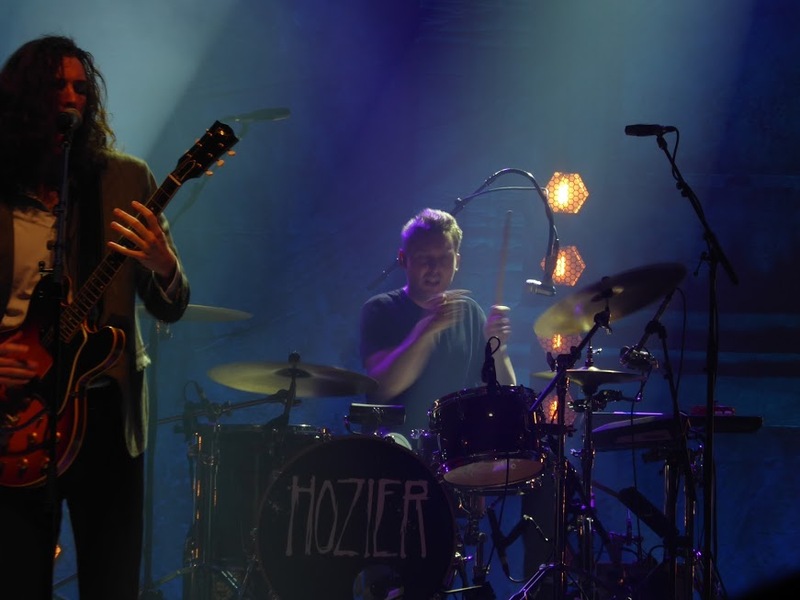 Hozier did an interview with KFOG before a soundcheck performance at the Fox Theater. For full coverage, check out our U.S. Radio 2018 post. Featured image: Photo: @sydgaw for @aclfestival on Instagram. Graphic: Hozier’s Guitars. Tagged ACL Festival, Austin, Austin City Limits, AZ, CA, Fox Theater, KFOG, Marquee, Oakland, Observatory, San Diego, Tempe, TX. Bookmark the permalink.